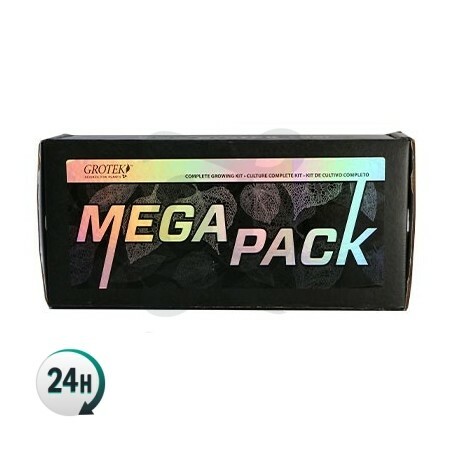 The Mega Pack by Grotek comes with the necessary nutrients for your plants to grow from start to finish; it can be used with any kind of substrate. 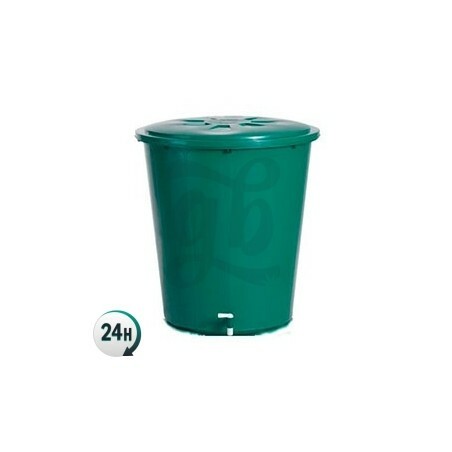 The Grotek Mega Pack is essentially a collection of fertilizers used to feed your plants during every phase. These nutrients can be used in all types of substrates. If you’re looking to get the absolute most out of your plant, this is the perfect nutrient pack for you. Your plants will be able to make the most of one of the best nutrient diets available, growing incredibly strong from seeds/clones to enormous, aromatic, delicious flowers. Solo Tek Grow is a product that guarantees a strong growth period from the start of your plants life during the entire vegging stage. It has the perfect nutrient proportion. 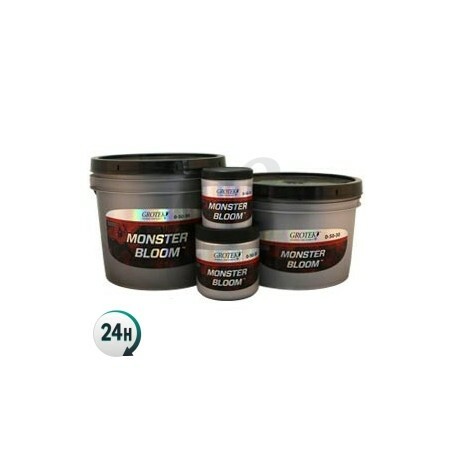 Monster Grow Pro gives your plants a little push towards the end of the growth period; this is one of the most effective growth stimulants on the market. Blossom Blaster Pro is used just before the flowering period starts, accelerating the flowering process and therefor causing your plants to produce many more flowers than before. It activates many internal processes in your plants. Solo Tek Bloom is a flowering base fertilizer that produces long colas of flowers that’ll begin to get incredibly fat. It contains everything necessary for a successful flowering period. Bud Fuel Pro is a potent flowering stimulant that’ll give your plants some extra potassium and help nutrient movement inside your plants. It really is like fuel for your plants. Monster Bloom is generally used around mid-flowering, and your buds should begin fattening up incredibly. It’s one of the most concentrated PK products on the market, although take care so that you don’t over-fertilize your plants. Heavy Bud Pro makes for much denser flowers and covers the buds in resin. It contains plenty of carbs so that your plants can properly synthesize terpenoids. Vitamax is generally used during the entire process and it increases root growth and flower yield. It contains vitamins and oligo-elements that reinforce your plants’ immunity system. Donde puedo conseguir la tabla?